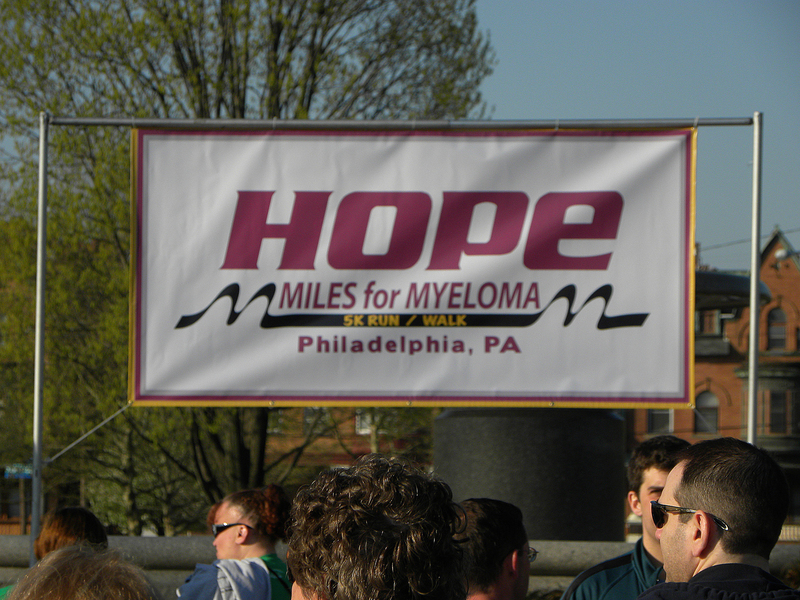 Join more than 1,100 participants by registering or donating today! Please join us April 27th at 7:15 am to register in person. We look forward to seeing you all there. 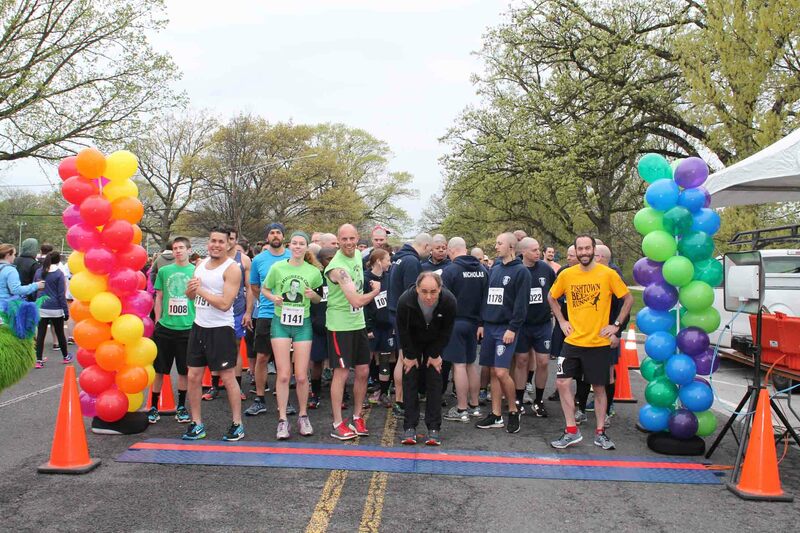 Date: April 27, 2019 8:30 a.m.
Day of Registration/Check-in Opens: at 7:15 a.m.
Help us reach our goal of $100,000. The top fundraiser will win an awesome Phillies package which includes 4 game tickets, dinner for 4, cocktails and dinner prior to the game in the Phillies Executive Dining Room. Also Hall of Fame Club seating for four & preferred parking. Celebrate your hard work with a night out! To qualify for team/individual prizes all donations must be received by the IMF no later than April 20, 2019.